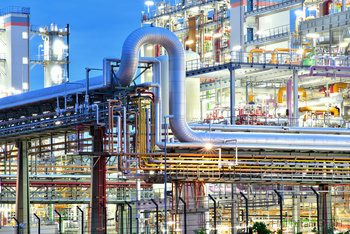 The requirements for equipment in chemical as well as oil and gas refining industries have increased constantly due to efficiency improvements in process engineering. As a consequence, requirements for the materials used are also increasing. Here, titanium and zirconium are able to meet the highest requirements, especially when it comes to their excellent corrosion resistance. Today, they are among the top-performance materials which enable chemical industries to further develop their engineering and operations processes. Thus, they make an important contribution to the development of new products that can make a significant difference in our world today. When working with materials like titanium and zirconium, adequate handling and processing under consideration of all quality-related factors is essential in order to match the highest requirements in terms of safety and durability for plants and equipment.